Uber Pool is ~so~ 2014. 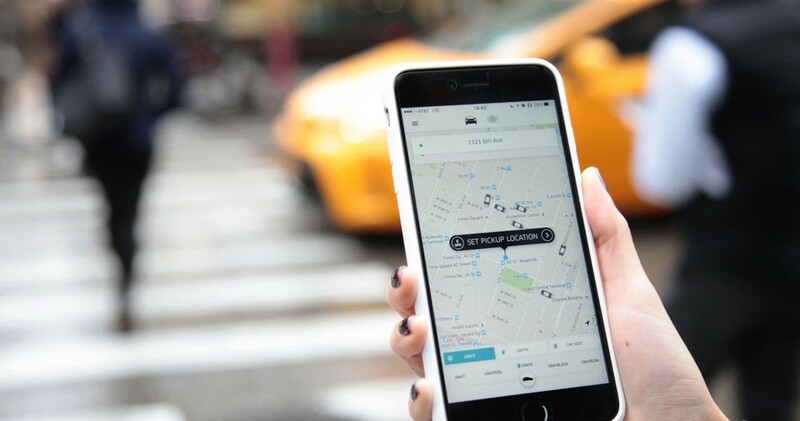 In 2014, Uber’s CEO Travis Kalanick had a vision to roll out a line of self-driving cars for the ride-hail company, and in 2016, his vision is coming to life. Beginning later this month, Uber users in Pittsburg will be able to request self-driving cars to take them to their destinations. The good news for all of you scaredy cats (like me) out there: There will be a supervisor in the car with you to make sure the car is operating smoothly. Bad news for all of you introverts (like me): The supervisor will probably try to talk to you still. 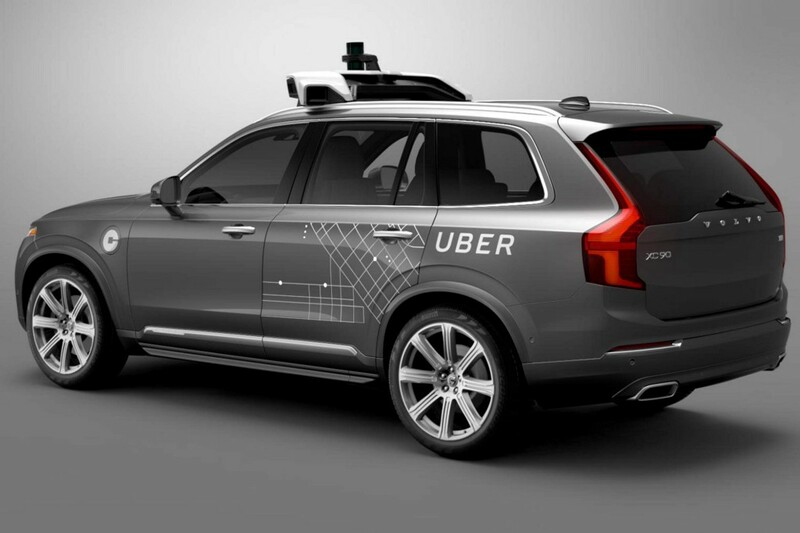 Uber has teamed up with Volvo to modify Volvo XC90 SUVs that will be perfect for equipping with ride-hailing capabilities, including cameras, lasers and GPS receivers. Kalanick’s plan is to try to replace Uber’s human-driver network with these cars as quickly as possible. The next goal? To create a fully autonomous car that will be ready for the road by 2021. Pittsburg citizens have started seeing the self-driving cars pop up around town and some people are actually really excited to ride in them. As for me, I would probably avoid these bad boys until all of the kinks are worked out. What about you? Are you excited to have self-driving Ubers pick you up any time soon? Why Does This Glacier Look Like A Gory Crime Scene?